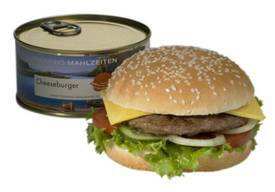 Do you like a chesseburger in a can? 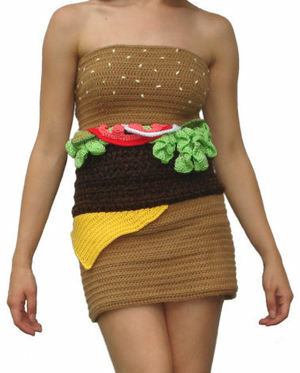 Would you eat a chesseburger dress? if she was a fox? 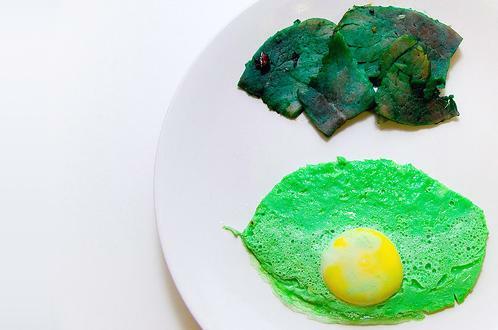 Add Food coloring to the egg whites. The color you see in the uncooked yolk will be much darker than the color after they are done. So mix those egg whites til you are good and ready. Gently add yolk back. Don't break it. Now for the ham, I like to have a souther flavor to my pork. I made a special concoction that is vinegar based BBQ sauce. Use whatever you like, water is a good non flavor. Find the ham you need. Drier is better cause it helps absorb more. Brush on, or soak your ham with the new colored mix. Remember: You are going to be painting on a pink canvas so take that into consideration. Cook up your food like you normally would.